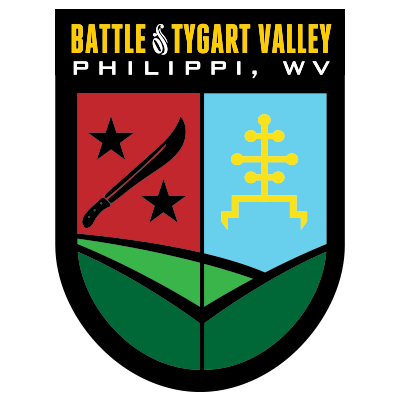 Centurion MILSIM will be conducting a weekend event in Philippi, WV from October 13-15, 2017. Camping / Patrol Base activities will be done on site. REGISTRATION IS OPEN and slots are limited based on the area of Gameplay, you can reference the MAP LOCATED HERE for more details on the terrain in question. Forces of the FARIS Regime have made their way north after what seemed like a crushing defeat at Operation Southern Spear. This time, they've established multiple locations as hard targets that they will guard in order to keep the 'free flow of money from American Dogs' lining their pockets. More information on the scenario and mission planning will be provided as the even draws closer.